Faarufushi Island Resort, Maldives is a small island where less is more. Chic and natural for a beautiful holiday experience. The resort offers you everything you want from a luxury Maldives resort, the turquoise lagoon, the soft white sandy beach and exceptional service. Located in the Raa Atoll, it’s a 40 minute domestic flight and then a 10 minute boat trip, or a 50 minute seaplane transfer from Male airport. 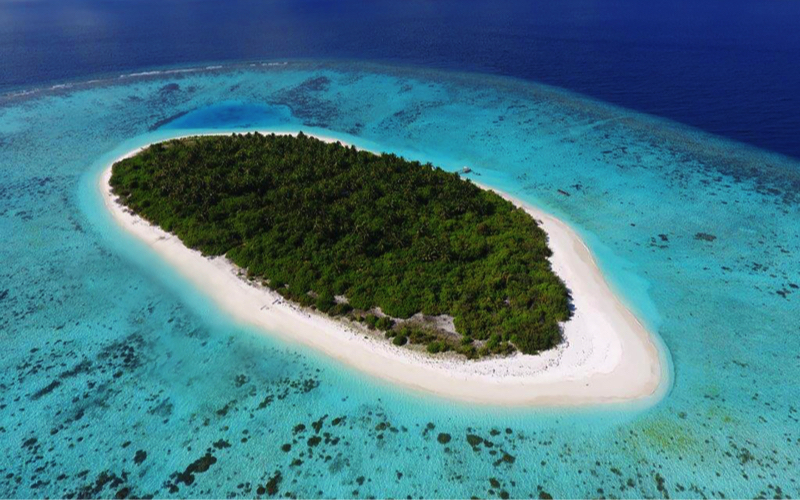 Faarufushi Island Resort features 80 contemporary bungalows, villas and suites. 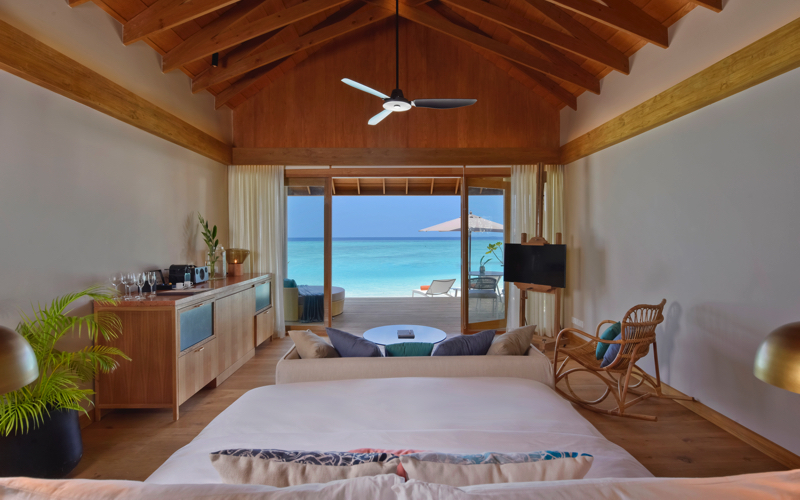 Choose from Beach Bungalow, Beach Villa with pool, Over water villa with pool, Over water suite with pool or an Island residence with pool, the ultimate sanctuary with a separate bedroom. All rooms have Wi-Fi, espresso machine, air conditioning, indoor and outdoor showers, day bed and sun loungers and much more. 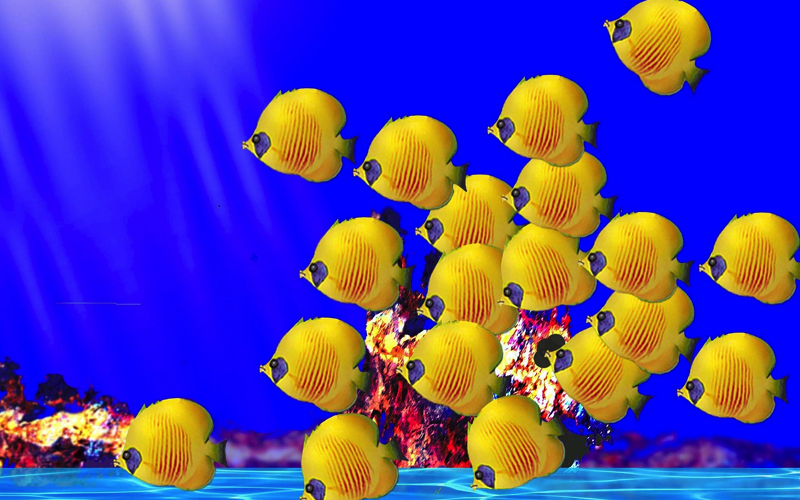 They are indulgently understated and designed to blend in to the natural environment. There are 3 restaurants and 2 bars at Faarufushi Island Resort, all with amazing views. Iru restaurant is for breakfast and offers a la cart lunches and dinners. Athiri is a casual beachside restaurant,discover tasty treats ranging from teppanyaki and robatayaki to tapas, bagels and pizza. Sangu is pool bar, with occasional live entertainment. Eclipse is the crescent shaped overwater restaurant, where you can enjoy modern European and Asian fusion dishes. 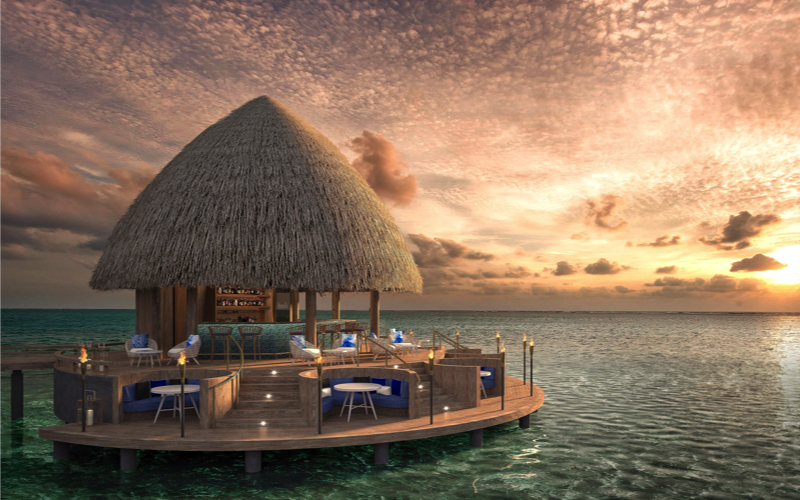 The Boli bar is an overwater lounge offering you sunset views all year round. The resort has a PADI dive centre, with courses for beginners, advanced learners and everyone in between. There’s also a wide range of water sports activities available, from water-skiing, wake-boarding, banana boating, kayaking, jet-skiing and deep sea fishing. Snorkel the house reef, discovering dolphins, visit other islands, Sailing into the sunset, there are plenty of excursions at Faarufushi Island Resort. 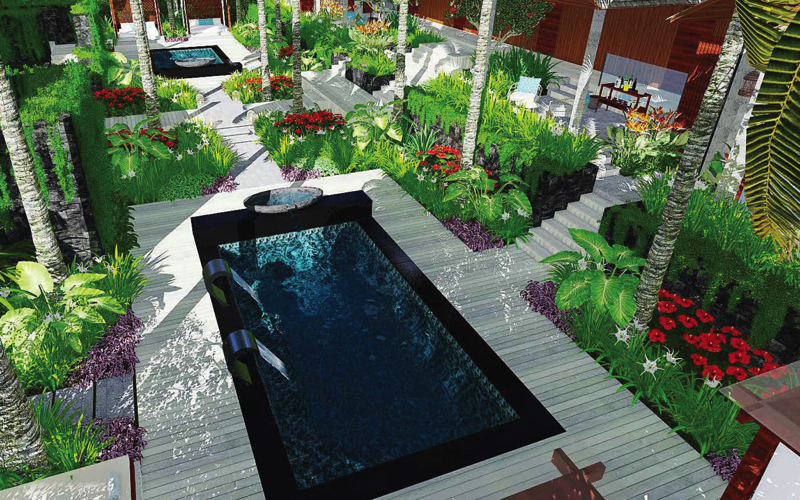 The Nika Spa has 6 treatment rooms, 2 plunge pools, steam room and relaxation area. You will find it relaxing and invigorating, so spoil yourself and book in for a treatment. If you are a fan of yoga then the Faarufushi yoga pavilion is where you will find the wind in your hair; and the sun on your skin. Practice alone, with a yogi or in a group. You will also find a gym at the resort.